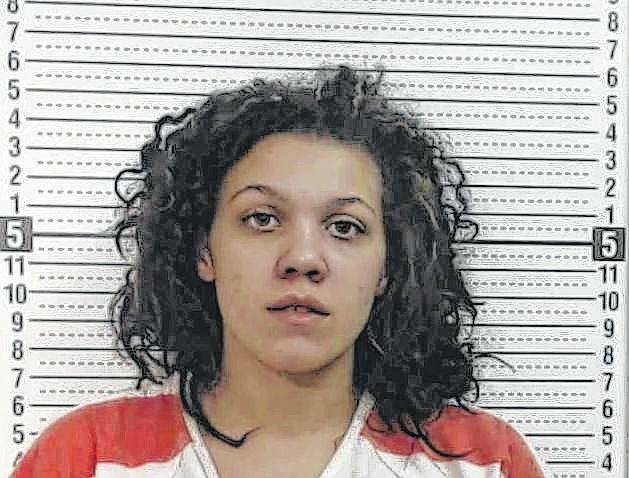 Discovery in the jail manslaughter case against Meesha N. Pettiford has been sealed at the request of the Fayette County Prosecutor’s Office. Pettiford, 22, was arraigned on charges of involuntary manslaughter, a first-degree felony; corrupting another with drugs, a first-degree felony; two counts of illegal conveyance of drugs or prohibited items onto the grounds of a detention facility or institution, each a felony of the third-degree; possession of cocaine, a felony of the fifth degree; and aggravated possession of drugs, a fifth-degree felony. Pettiford’s six-count indictment alleges she caused the death of an inmate at the Fayette County Jail between June 8 and June 10, 2016. Fayette County Common Pleas Court Judge Steven Beathard signed an entry May 11 ordering the discovery in the case containing medical records, photographs of the victim in the case, along with the coroner’s report, pictures and autopsy information, to be filed under seal. The inmate, Tiara Adams, was transported to Fayette County Memorial Hospital and was treated for an alleged drug overdose June 8, 2016. Adams was then returned to the Fayette County Jail. The jail administrator said Adams was then placed into a room separate from the jail population in order to be monitored by the jail’s staff and that at some point, Adams allegedly turned the lights off in the room and became non-responsive. According to reports, Adams was taken to a Columbus-area hospital where she later died. The Fayette County Sheriff’s Office said that at the time of Adams’ death that her alleged overdose was caused by another inmate, who was responsible for giving Adams some sort of drugs that had been conveyed into the jail inside of a body cavity. The indictment alleges Pettiford gave Adams the drugs, which is allegedly described in the indictment as fentanyl and cocaine. A motion for continuance was filed in the case June 26 by Pettiford’s attorney Jon Paul Rion, of Rion, Rion and Rion law firm in Dayton. Pettiford is currently being held in the Ross County Jail on the charges. Court records show the next hearing is scheduled for July 31 at 1 p.m.